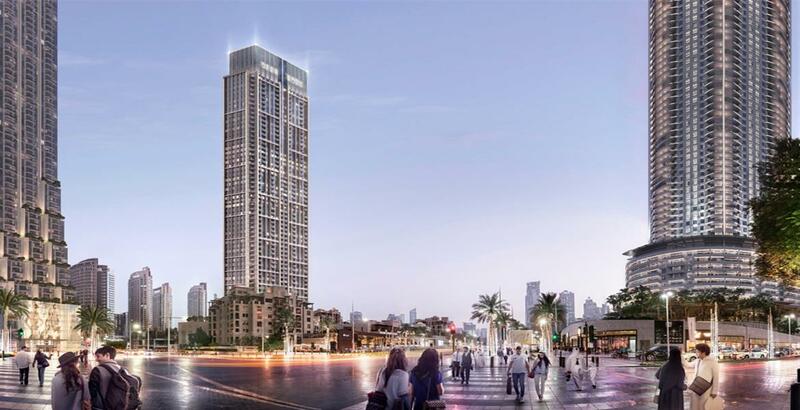 Burj Royale by Emaar Properties at Downtown Dubai is a new development, featuring a tower with 58 floors offers premium 1, 2, and 3 bedroom apartments. In what could be termed as last and final development, these apartments are equipped with the finest of amenities, offering great views of the iconic Burj Khalifa. 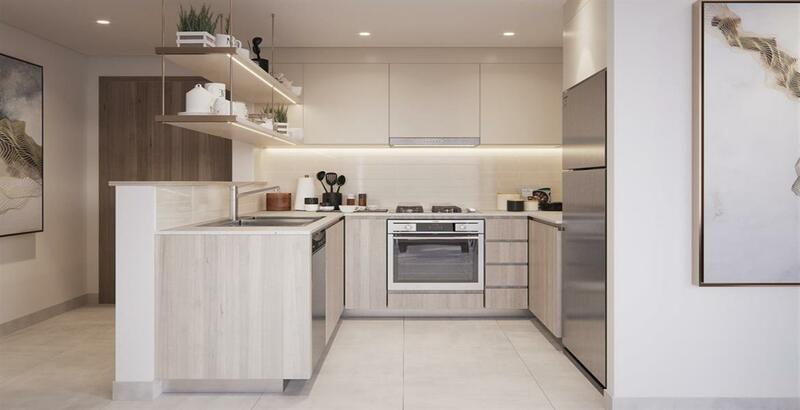 Styled in a manner that is unique and cosmopolitan, this residential development is all about presenting the future occupants with a home, where they can find tranquillity in a serene environment. 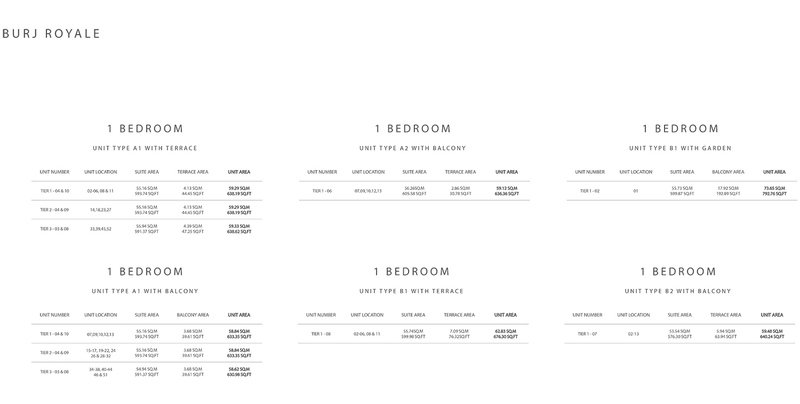 The apartments, for a change, is all about embracing a lifestyle, where comfort and convenience are of primary importance. 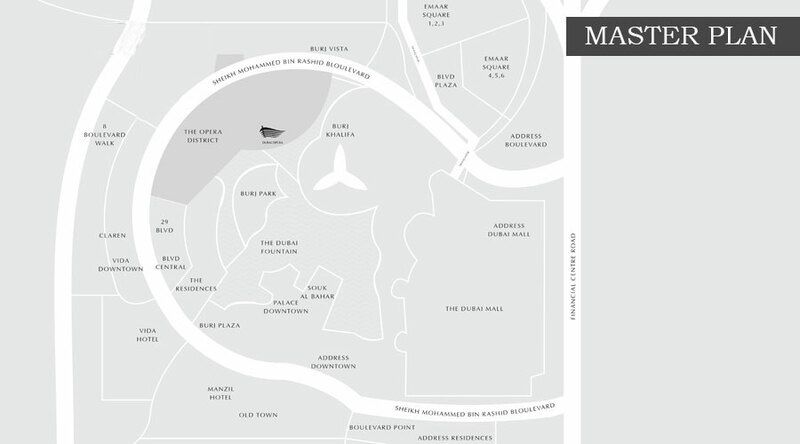 Emaar Properties has smartly incorporated modernist elements in a bid to capture the imagination of the residents. 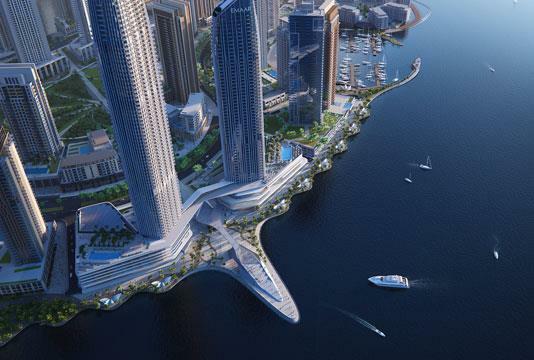 This is why; the project is positioned in a popular location, right in the heart of Dubai Downtown. Be it the over design architecture or the payment plan, every aspect has been optimized to address the concern of the first time buyers and investors alike. Moreover, the deadline is set for October 2022, which clearly implies that Emaar Properties has considered all the aspects. 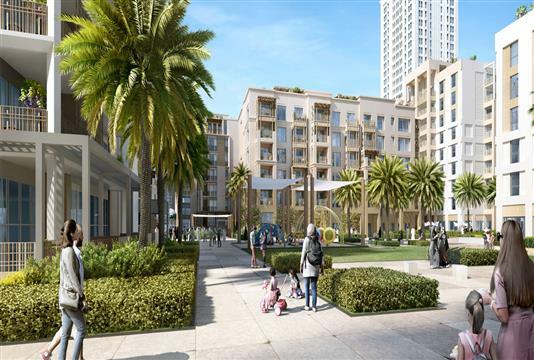 Burj Royale by Emaar Properties at Downtown Dubai is conceptualized to evoke the right sentiments and the developer does succeed. 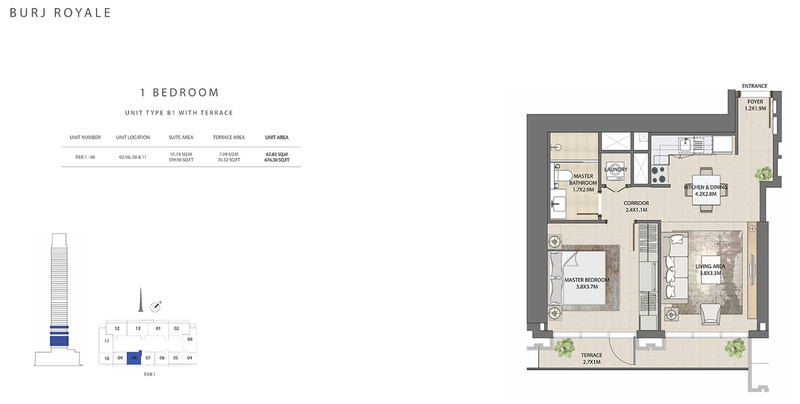 The pristine setting and the overall appeal of the development is sure to find a strong response. For someone yearning for a space that is progressive yet firmly rooted to tradition, this lavish residential tower with a stunning view of the Dubai Skyline seems to be a good alternative. This is precisely where the present meets the future. 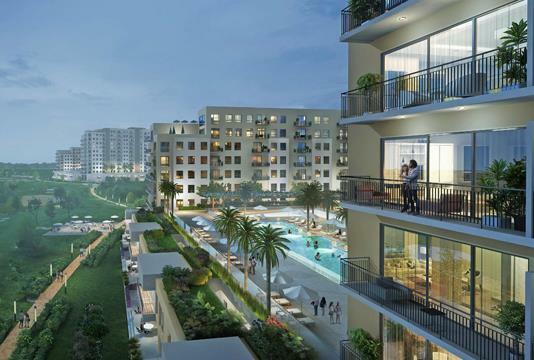 Burj Royale by Emaar Properties at Downtown Dubai is bestowed with features and amenities that are truly exceptional. This behemoth residential tower has got all the right intent with the apartments, which further is meant to engage the residents. Envisioned as a retreat meant for those looking for premium homes, it surely has the potential to draw the interest of the buyers. Burj Royale at Downtown Dubai boasts of an innovative payment plan that is crafted to suit the needs and preferences of prospective buyers. The attractive options provide ample opportunities, wherein 5% of payment has to be made on the date of purchase, 45% during construction and 50% on handover. Due to the feasible payment modes and affordable installments, it appears there will be a huge rush. Most important of all, the project is exciting and is likely to fetch a good ROI. Burj Royale by Emaar Properties location gives it an undue advantage, which is surely appreciated by the investors and first-time buyers. 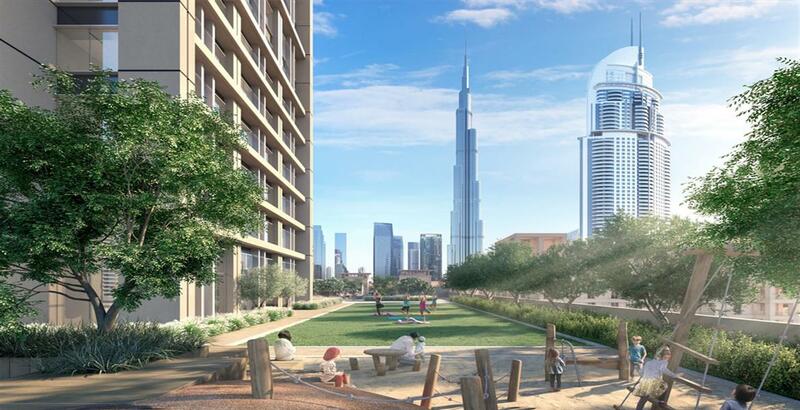 The project's position, right next to Sheikh Mohammed Bin Zayed Road does offer great options when it comes to connectivity. 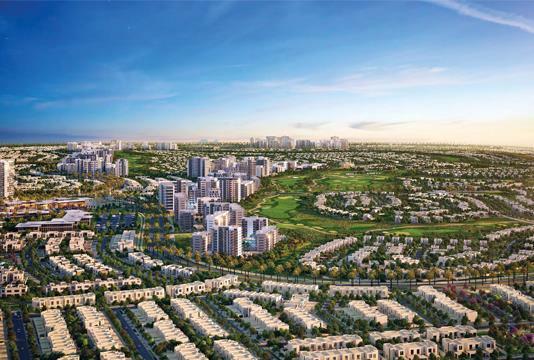 As a matter of fact, the whole setting is ordained to offer the residents with a chance to commute and connect with the major points of interest such as the International Airport and shopping avenues, thronged by visitors and tourists, at any point in time. 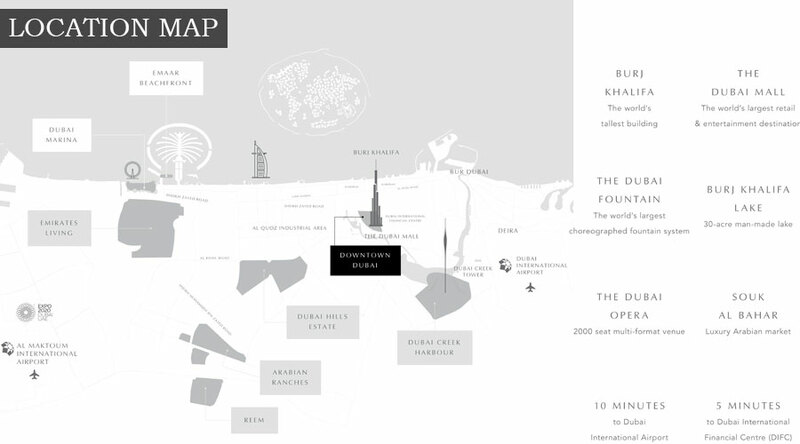 With Burj Royale, Emaar Properties has initiated a master plan that aims to set precedent by including some of the most practical elements. 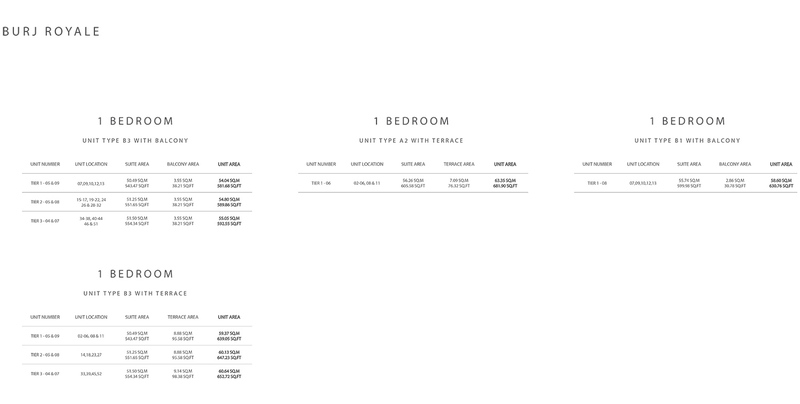 Targeting individuals and families who prefer a bit of sophistication and elegance, each of the residential units have its own identity and purpose. Moreover, the lifestyle habitat in one of the swankiest neighbourhood offers a chance to the residents, where they can mingle and socialize with some amount of subtlety.